Native Instruments Massive Synth preset pack! 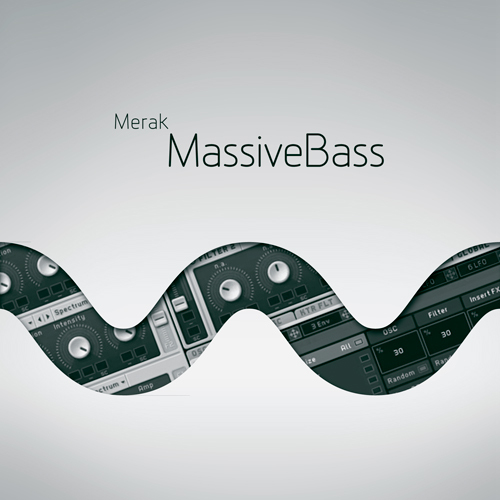 Include 33 original dubstep, dnb style bass & synths presets for NI Massive made by MERAK. Released by io.lab records 2012.